Reading outside has never looked better! 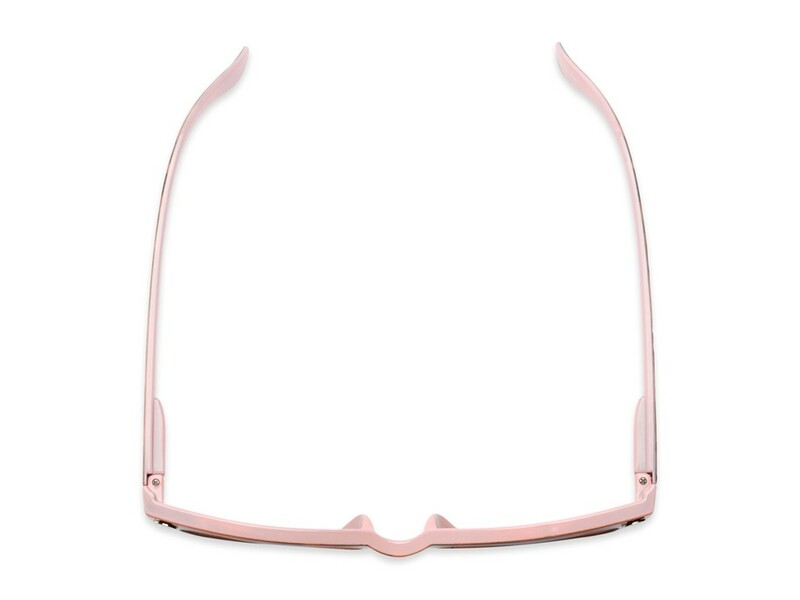 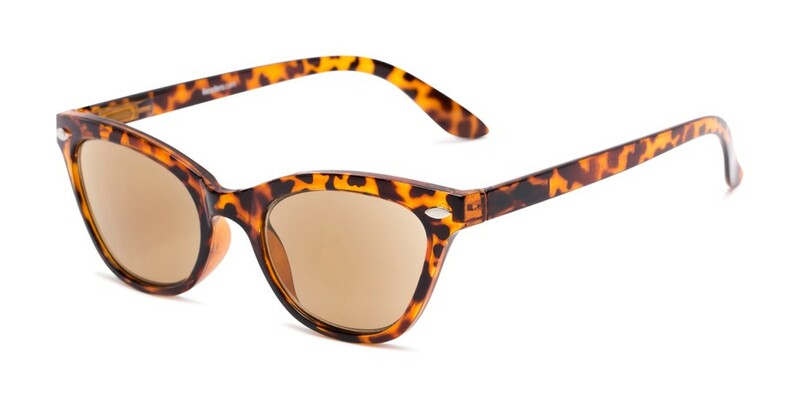 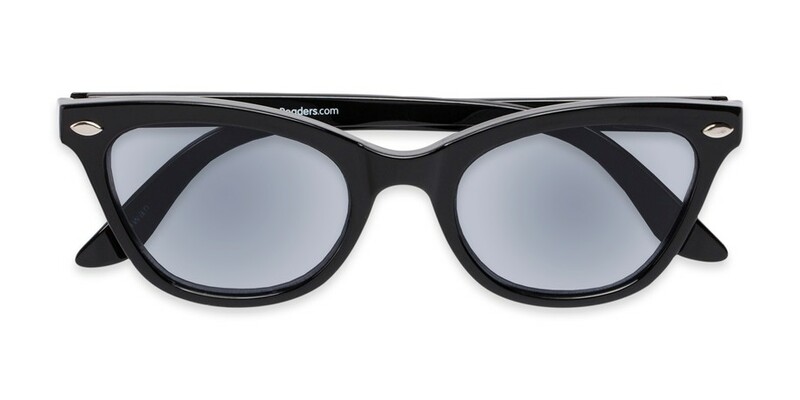 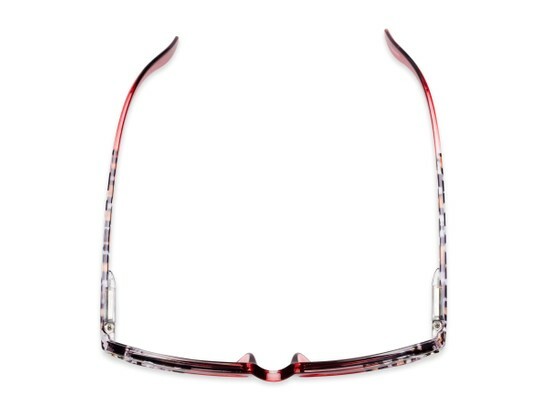 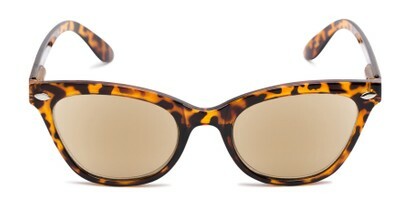 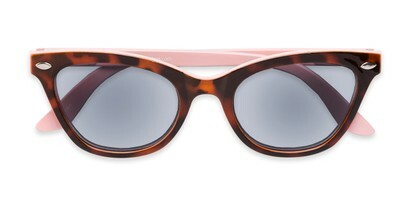 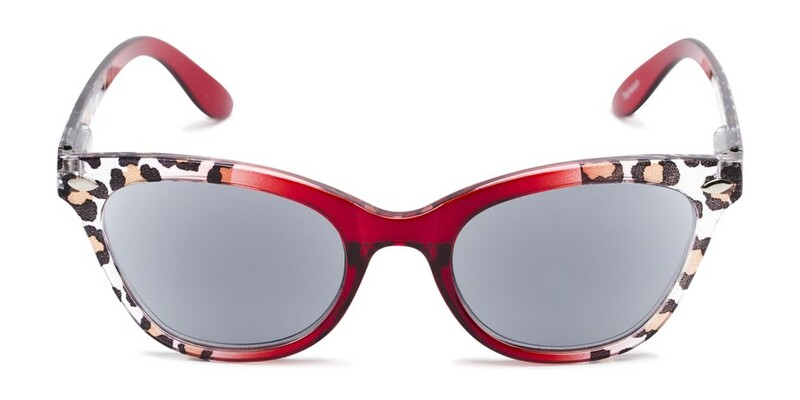 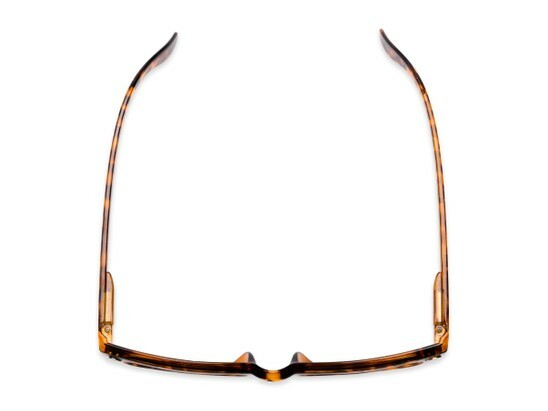 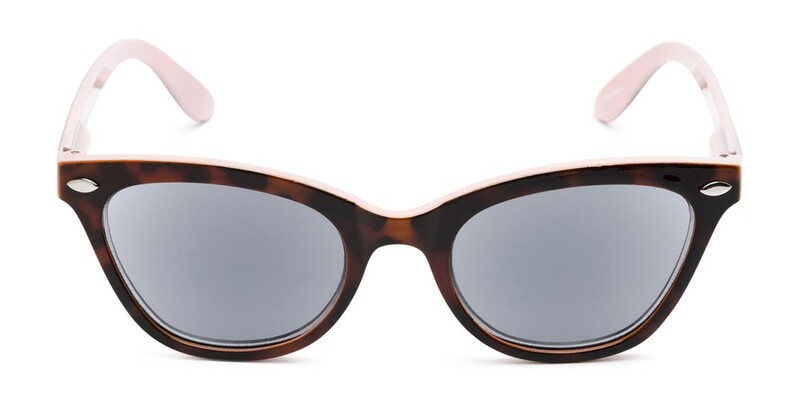 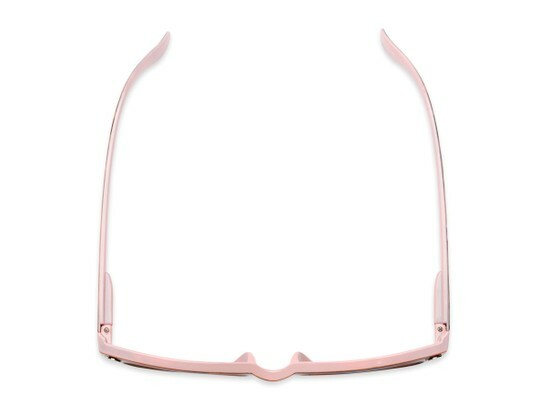 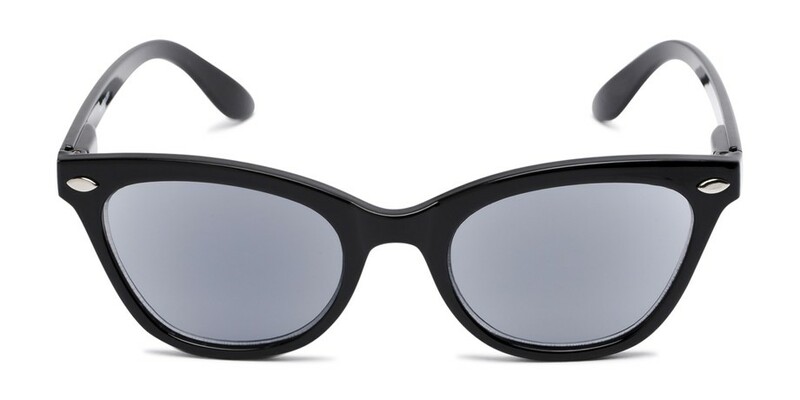 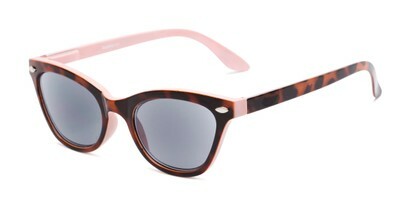 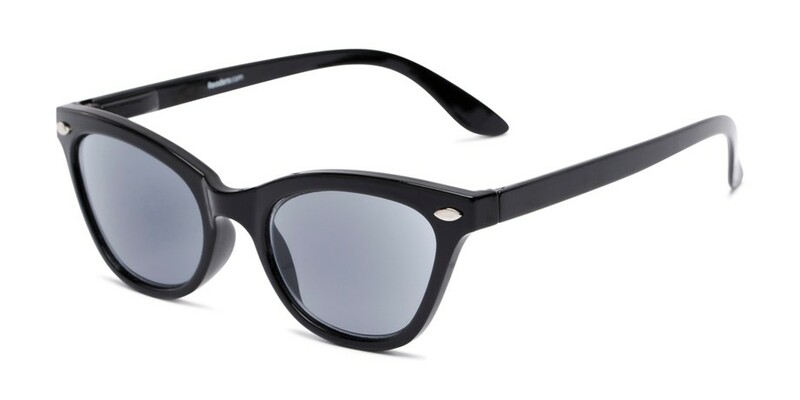 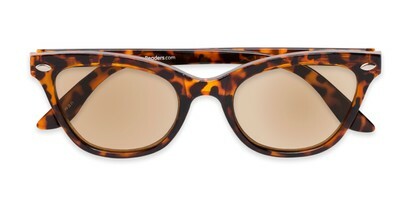 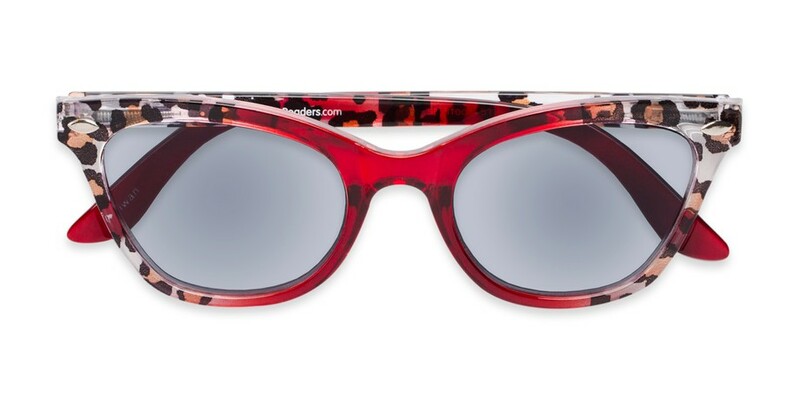 The Daffodil Reading Sunglasses have fully magnified lenses and a cool, cat eye shape. 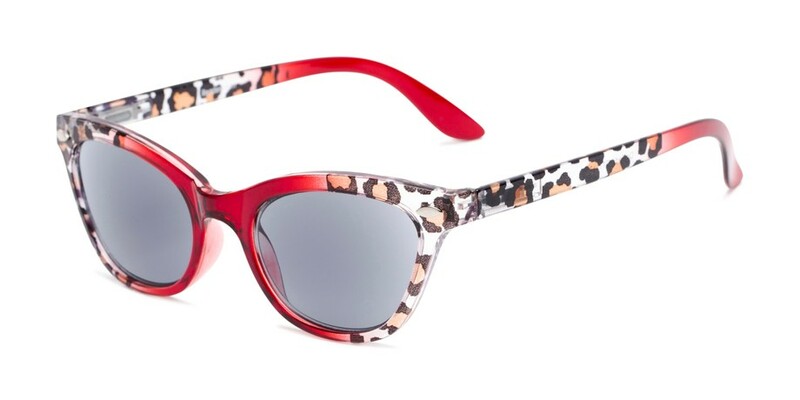 This stylish pair comes in a variety of classic colors and bold prints. Looking for a clear pair of reading glasses? 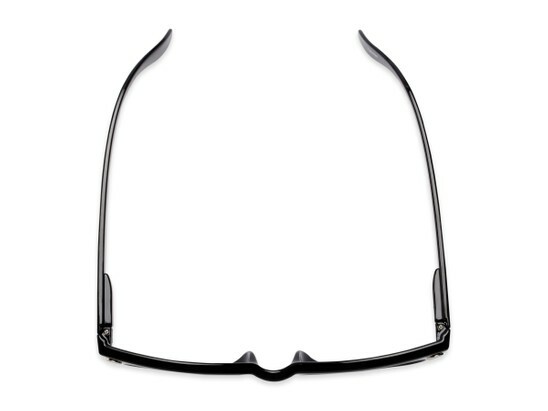 Check out this exact shape in The Laura!